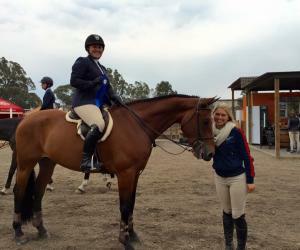 Sydnie Young and Ameko 4th Onondarka Medal Finals! 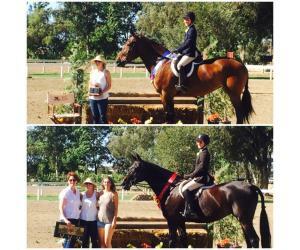 Lulavani wins 1.10 Jumpers, Calibro wins 1.20! 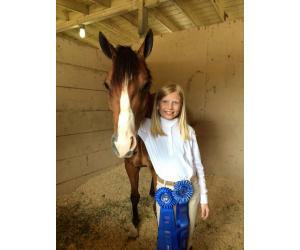 Maddie Roberts and Syddhartha have a super show! 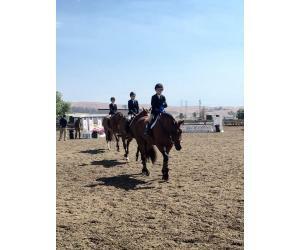 Kayla Schaeffer and Ferradae 8th in the NorCal Senior Finals. 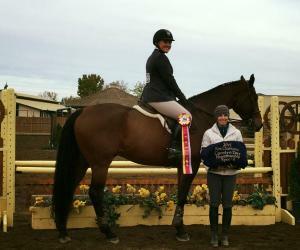 Megan Wood and No Regretcz Reserve Champion Carolyn Day. 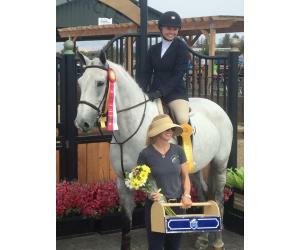 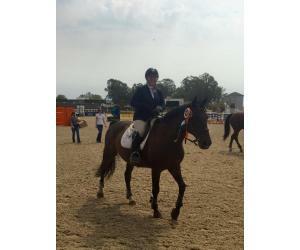 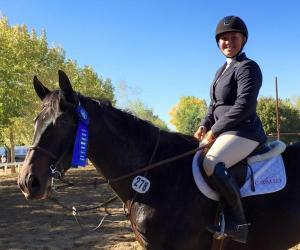 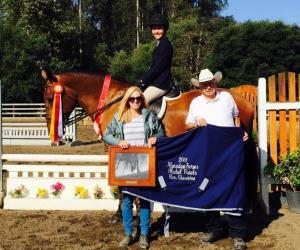 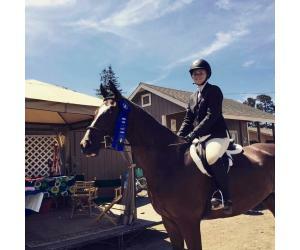 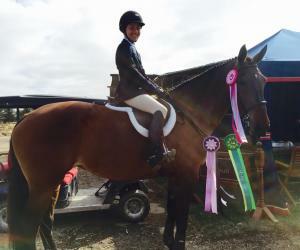 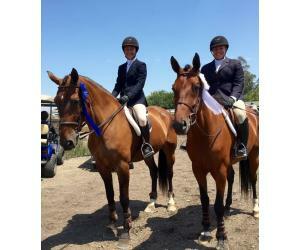 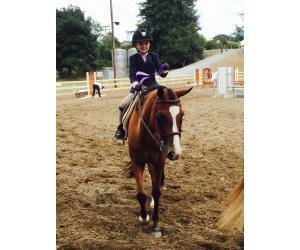 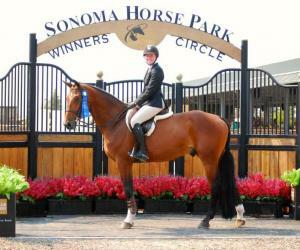 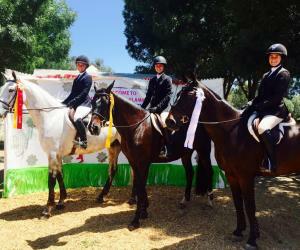 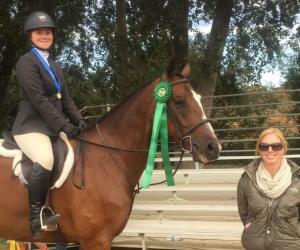 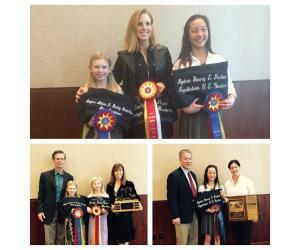 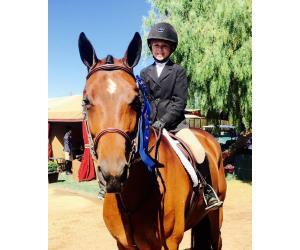 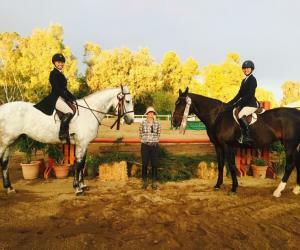 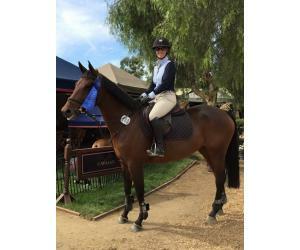 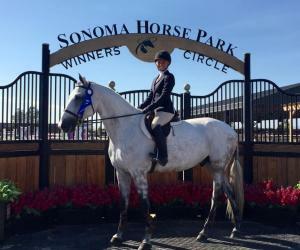 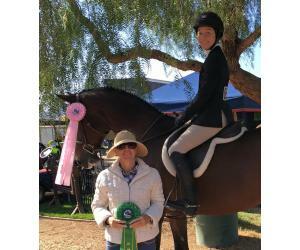 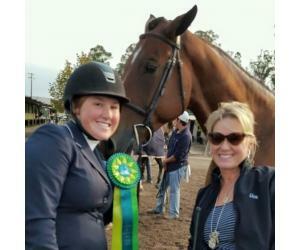 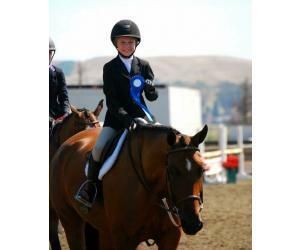 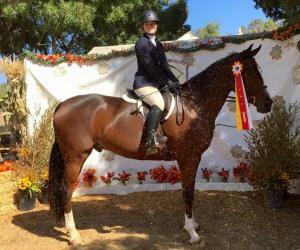 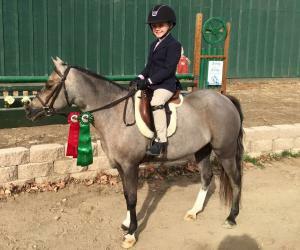 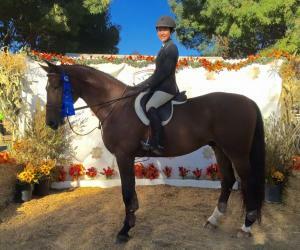 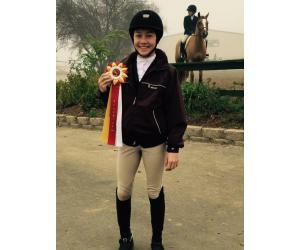 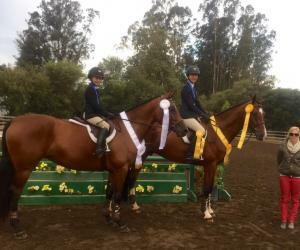 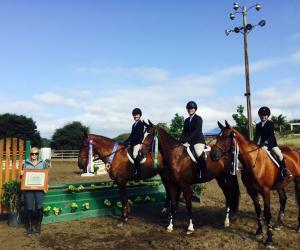 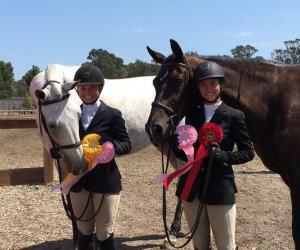 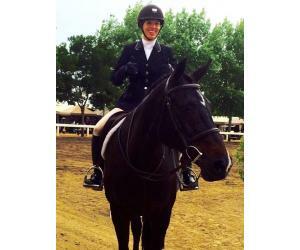 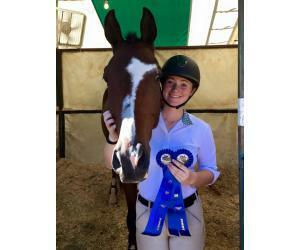 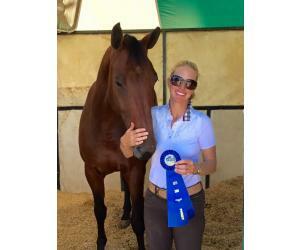 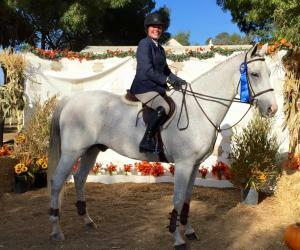 Cassidy Wilbourn and Bree Rexroat Junior Hunters winners! 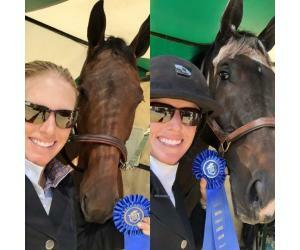 Megan Wood and No Regretcz win again! 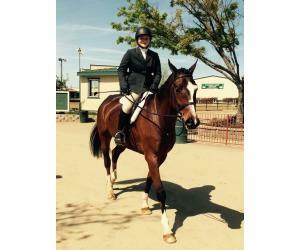 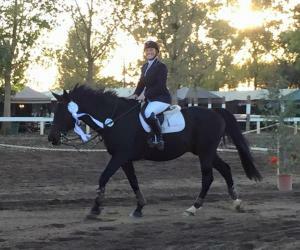 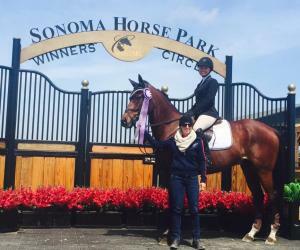 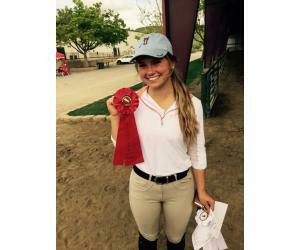 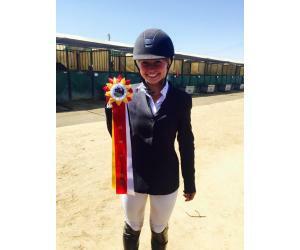 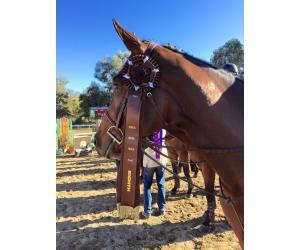 Sydnie Young and Godiva Reserve Champion Almaden Farms Medal Finals. Sydney Allen and Nikoletto have a great show! 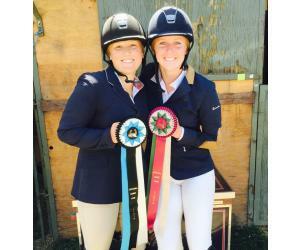 Cassidy Wilbourn and Bree Rexroat finish in the top 10! 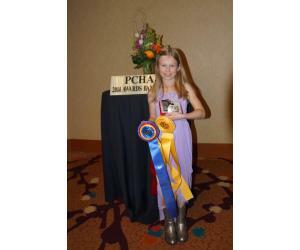 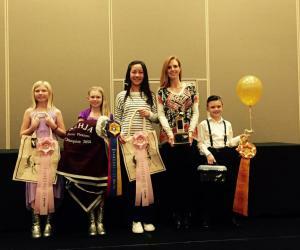 Skyler Allen and Jolie Soleil winners of the CPHA 3' medal. 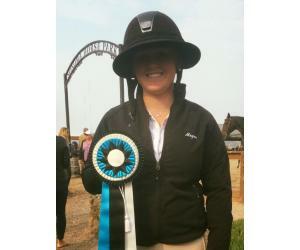 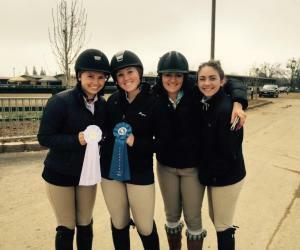 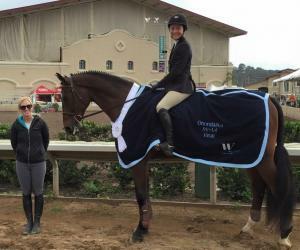 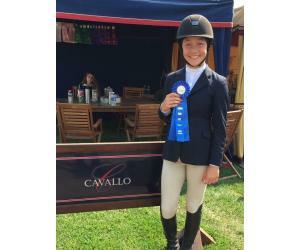 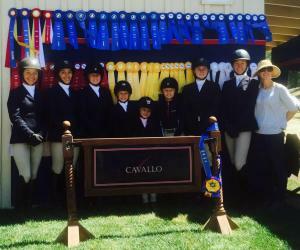 Cavallo cleans up the Eq Flat! 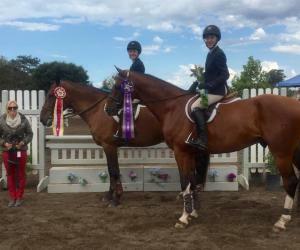 Megan Wood and Addy Cord have a fantastic show! 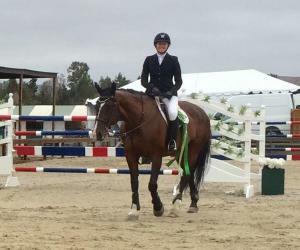 Cassidy Wilbourn and Tag Heuer finished second in their first 1.20 class! 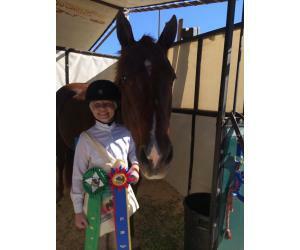 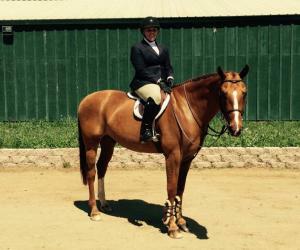 Sydnie Young and Godiva Reserve Champion 12-14 eq. 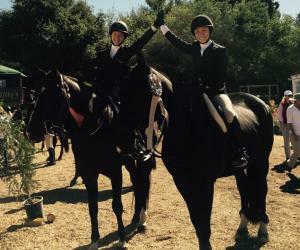 Team Cavallo at the Norcal Hunter Jumper banquet.